Injected Engines,fittings On Fuel Rails,fuel Pumps,and Injector Bodies. with very good mechanical and impact properties.DIN 1.4418 stainless steel is a martensitic stainless steel specially designed for those applications requiring high mechanical properties combined with improved corrosion resistance relative to traditional martensitic steels. 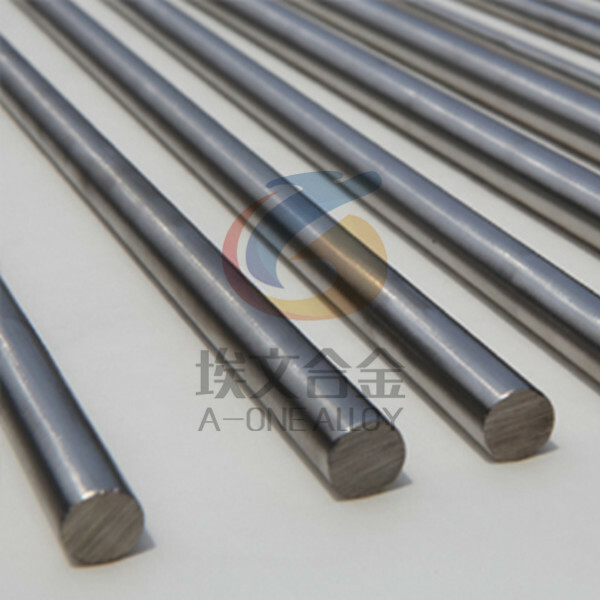 DIN 1.4418 stainless steel is also offered as an enhanced machining variant, DIN 1.4418 EM stainless, which obtains an enhanced machinability characteristic through controlled addition of sulfur without degrading strength or corrosion resistance. DIN 1.4418 stainless steel contains differentiated micro constituents for easier machining production. For any application requiring high strength,high hardness, and corrosion resistance similar to 304 stainless. Many applications can be found in fields like automotive,industrial, and others,where a combination of high mechanical properties and a good corrosion resisitance is critical. This alloy has been specified in pressurized fuel systems for direct injected engines,fittings on fuel rails,fuel pumps,and injector bodies. corrosion fatigue and stress corrosion cracking. cooling in air, oil or polymer. gas. Pre-heating of the work piece to a temperature between 100 °C and 200 °C is recommended. After welding, the weldment should either be annealed or tempered, as described before. If a filler material is required, then either a matching filler or Novonit® 4430 should be used. oven or in dry ash or similar material to promote slow cooling.